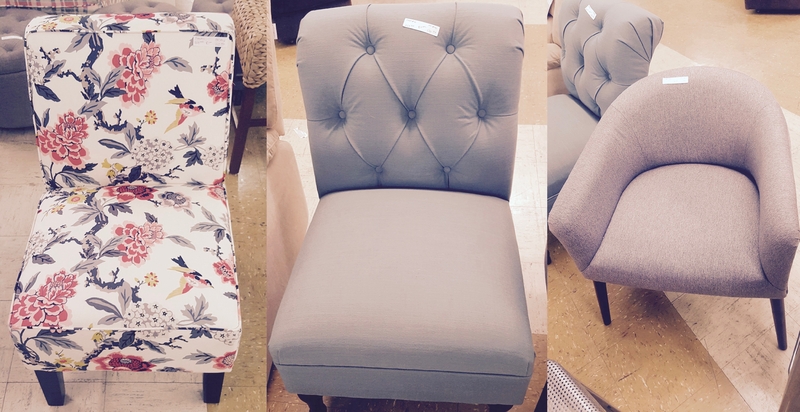 Joseph Storehouse is now offering NEW furniture at discounted prices! Do you have any dressers? Prices please.